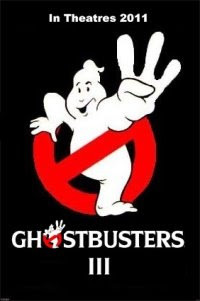 The last news about Ghostbusters 3. Ghosts are still haunting the world, who you gonna call? Ghostbusters! Watch the movie trailer soon. 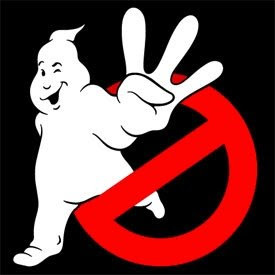 The rumor is now confirmed: there will be indeed a Ghostbusters 3 Movie! During a presentation at the movie industry's annual ShoWest convention in Las Vegas, Sony distribution president Rory Bruer said that the studio is going to develop a third installment of the Ghostbusters franchise. 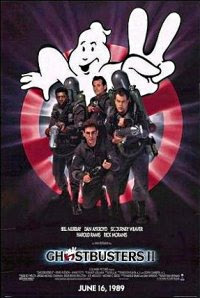 Scriptwriters Gene Stupnitsky and Lee Eisenberg (from Office) are working the screenplay of Ghostbusters III. 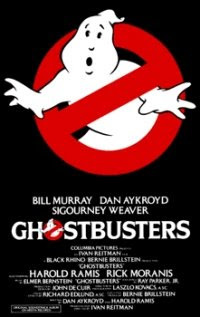 We may expect Ivan Reitman, Harold Ramis, Bill Murray, and Dan Ackroyd to return or to be involved to some degree on a followup to 1989's Ghostbusters II. 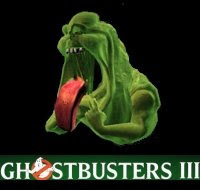 No official release date yet but we may expect Ghostbusters 3 to be released in Summer 2011. 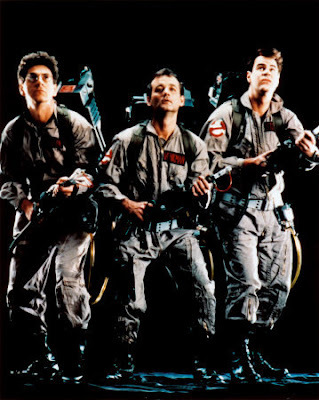 Although the original actors are likely to be among the cast, the rumor is that the movie Ghostbusters 3 will actually focus on a new crew of Ghostbusters who are mentored by the veteran fighters. I hope that Sigourney Weaver will be back too for Ghostbuster 3.